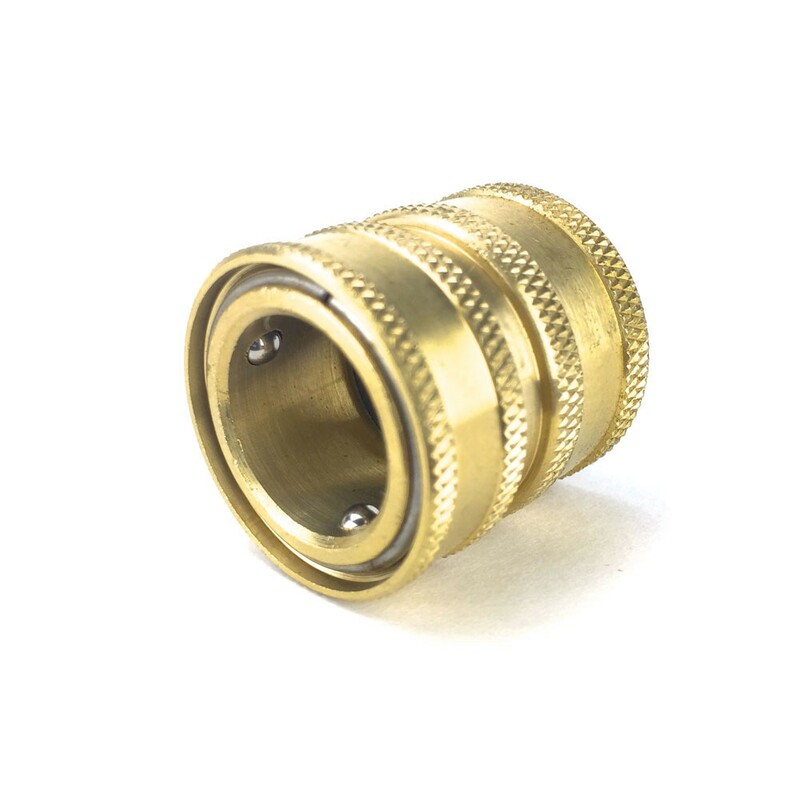 Garden Hose Quick Disconnect - Female - Texas Brewing Inc. 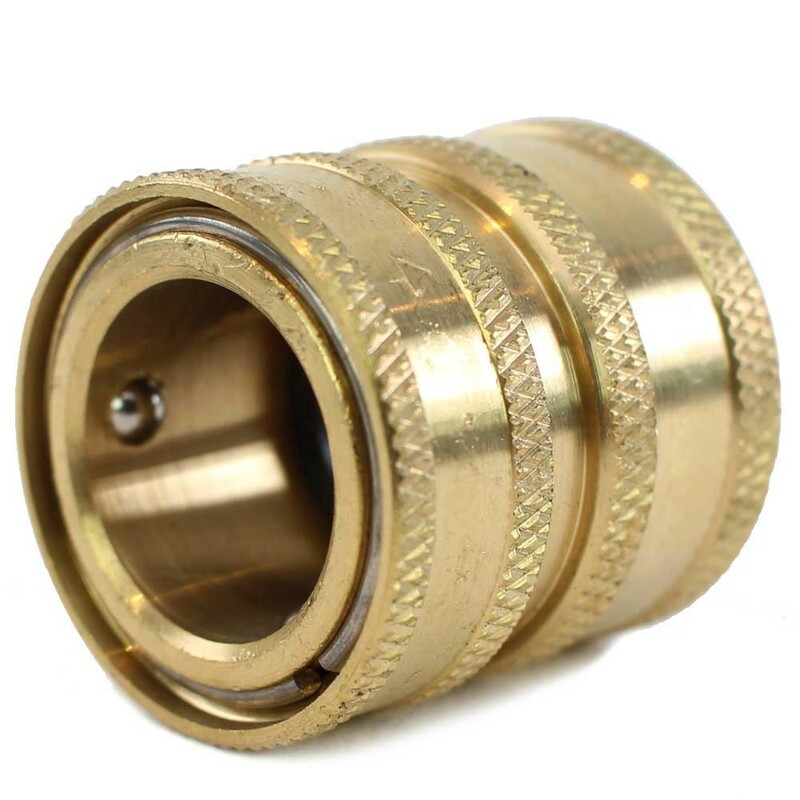 This Brass Female Garden Hose Quick Disconnect allows you to easy connect and disconnect a garden hose or hose with a garden hose fitting to all your brewing equipment. 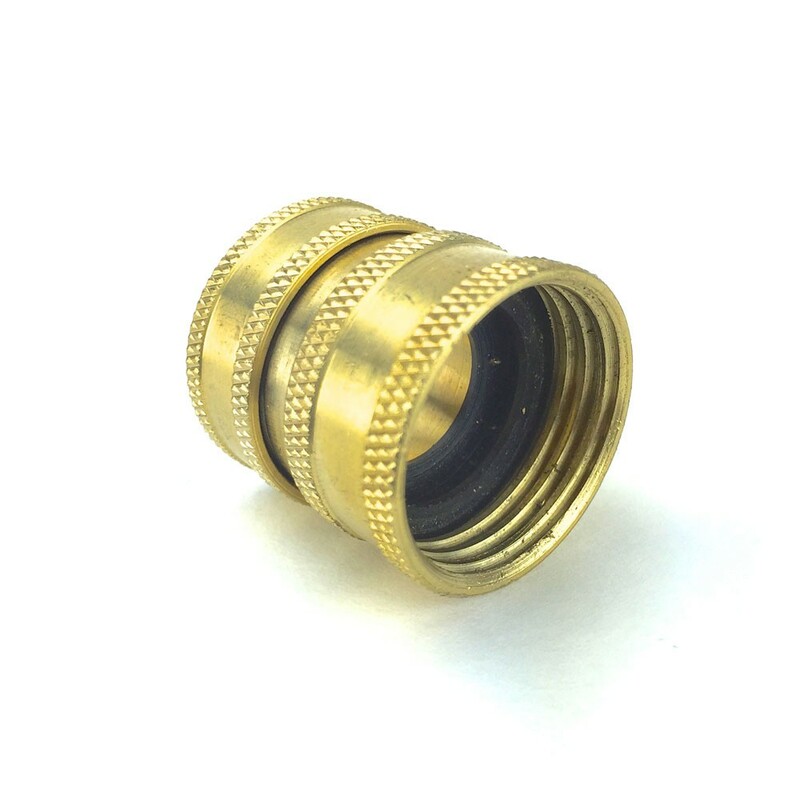 These disconnects will not work with our standard stainless steel disconnects.